What if there really is a loving Creator who has already picked out the most awesome outcomes for us? BUT we are not paying attention. We ask and then blindly continue on our old paths or just stay stuck. What if we trusted and began to notice little clues, like breadcrumbs, waiting to lead to new, unexpected outcomes. 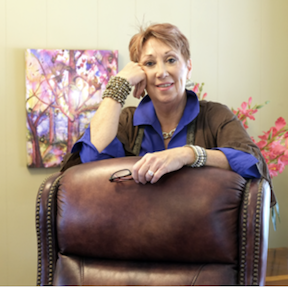 Jeanie is a life coach, author, speaker, facilitator, and business owner. She served as minister at Unity of Richardson, TX, for nine years and currently conducts webinars on Clearing Your Clutter for Health, Wealth, Joy and Love. In her spare time, Jeanie loves to sing, read and travel with her husband, Dr. Joe King.